As shown in above example, "Baileys Large" was last sold on July 23 with selling price 650 and it was added to the menu on June 20. 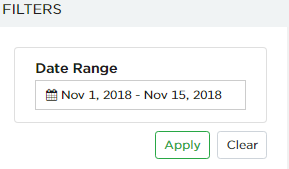 Date range selected through filter will restored in CLASSIFY page as well. 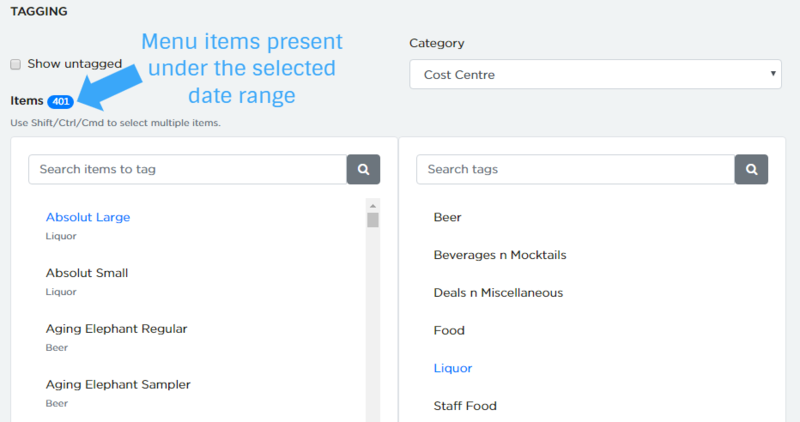 As shown above, the same number of menu items is been displayed in the CLASSIFY page as well. Recently Sold: By default, system displays the items which are sold in the selected date range, in case if you want to view all(unsold and sold) items, you can select "Show all" as shown in above screenshot.